We are proud to present our stunning new collection; the Annaelle collection. Handcrafted and carefully built by experts, this collection is sure to impress. 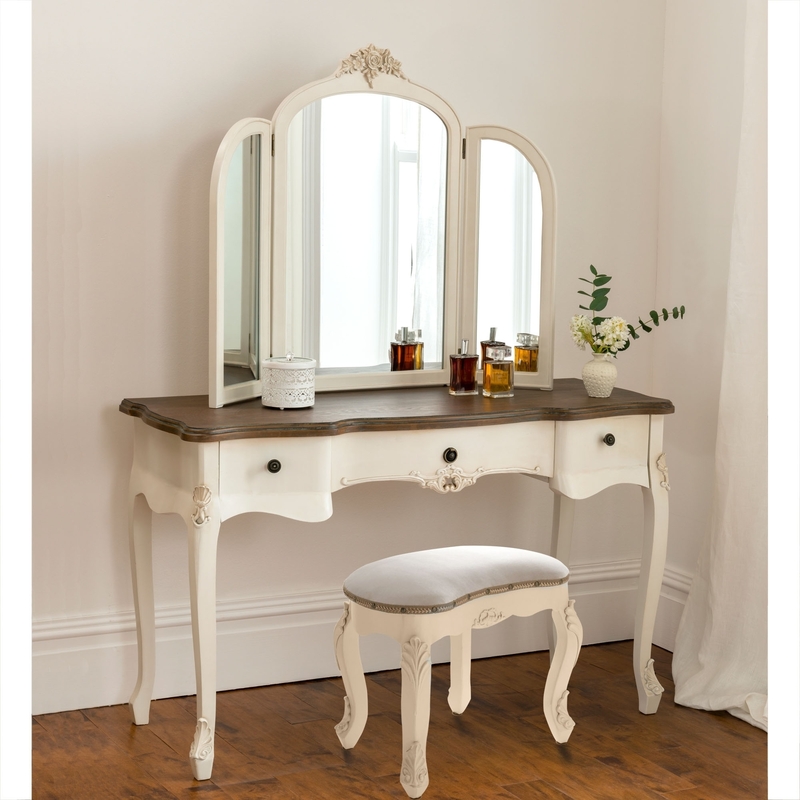 Part of our ever expanding range of antique French bedroom furniture, the antique white finish on this ornate detailed dressing table set is sure to add much additional style and aesthetics in your wonderful home.